Both sides maintain unbeaten runs after Lacazette's late leveller rescued a point for the home side. A late goal from Alexandre Lacazette earned Arsenal a point as they came from behind to prevent James Milner’s opener from ending the Gunners’ unbeaten run. Milner gave Liverpool the lead just after the hour mark as he drilled the ball past a crowd of defenders after Bernd Leno parried Sadio Mane’s cross. But the Gunners fought back to earn a draw as Lacazette found the back of the net late on to earn a draw in a fascinating encounter. Both sides created plenty of chances as Henrikh Mkhitaryan came close to giving Arsenal the lead in the first half when Alisson horribly misjudged a cross and was relieved to see the Armenia’s header fall wide of the post. Sadio Mane thought he had given the away side the lead as he tapped the ball in from close range after Roberto Firmino’s lobbed effort bounced off the post, but he was denied by the offside flag. 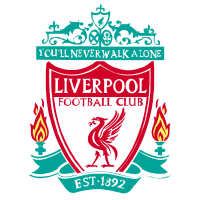 A dubious decision from the officials as replays showed that Mane was in fact behind the ball when Firmino played the ball. 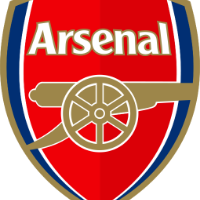 Despite being offside when the initial through ball was played, Mane was not interfering with play and therefore provided a lucky escape for Arsenal. Arsenal’s front line were busy and posed a constant threat to Liverpool, and Lacazette came close when Mesut Ozil fed him the ball but his low drilled shot flashed just wide. Virgil van Dijk then almost broke the deadlock in a similar encounter as Leno flew off his line but missed the ball, but the Dutch defender’s header bounced off the post before it was cleared away from danger. Lucas Torreira received the man of the match award as he battled constantly against Liverpool’s energetic pressing, the Uruguayan was creative in possession and dominated the midfield battle to give Arsenal a solid tempo to their play. Not only has Torreira given a new dimension to Arsenal’s midfield, his impact on the side has freed the shackles on Granit Xhaka who looks more comfortable next to Torreira with less defensive responsibilities. Xhaka and Torreira complimented each other effectively to nullify any threat from Liverpool’s dangerous front three and stopped the supply in to them for large parts of the game. Torreira came close to equalising shortly after Milner’s opener as he drove forward, the space opened up for him to shoot but his effort was parried behind for a corner. Despite Arsenal having the better of the play, it was Liverpool who broke the deadlock as Milner capitalized on Leno’s error of judgement and fired in the opener past a crowd of bodies to find the back of the net. The home side had to remain patient for an opening as Unai Emery opted to bring on Aaron Ramsey, Danny Welbeck and Alex Iwobi to try and change proceedings. The substitutes repaid their managers faith as Iwobi played a ball in behind the Liverpool defence to set free Lacazette and the Frenchman found the right-hand corner of the net beautifully as his strike curled past Allison and Joe Gomez. 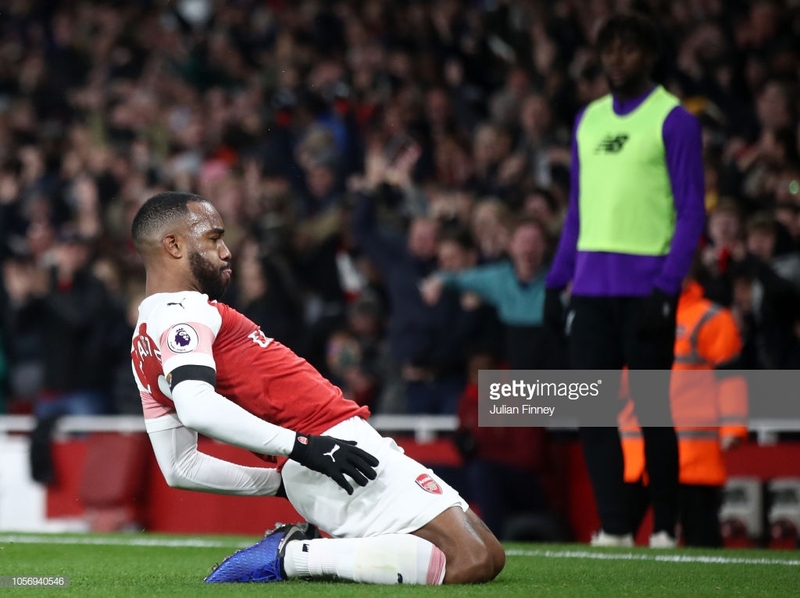 Alisson came off his line quickly to try and thwart the striker’s effort but Lacazette remained composed to give the Gunners a deserved equaliser in a hard-fought encounter. The Gunners are now 14 games without defeat after Lacazette’s late leveller at the Emirates while Liverpool have yet to taste defeat in the Premier League this season as the draw leaves them temporarily top of the pile with Chelsea and Manchester City to play tomorrow. Emery can be pleased with his side's efforts as they kept a dangerous Liverpool side at bay and had the better of proceedings for much of the game. While Liverpool were on the ropes at times, Jurgen Klopp will undoubtedly be frustrated at the first-half disallowed goal but can be pleased his side remain unbeaten in the league this season.